Being the most popular player and the least goes hand in hand in the NFL, and in most sports. Obviously, this being a quarterback league, they will feature prominently in any top 10 list, with 5 (Matthew Stafford, Drew Brees, Peyton Manning, Robert Griffin III, Aaron Rodgers) making it in, with the Green Bay Packers the only team with multiple players on it. 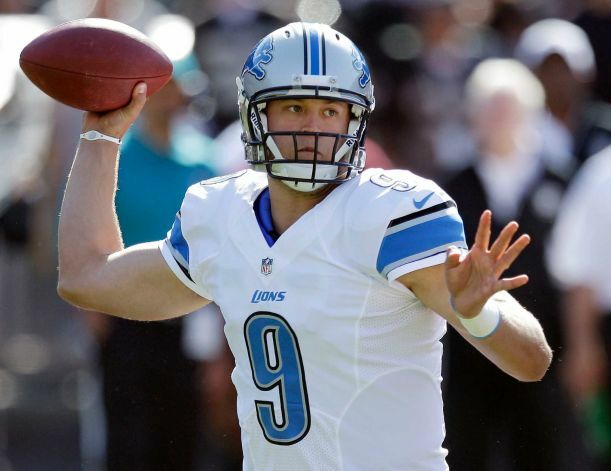 Quarterback of the Detroit Lions since 2009, Stafford had a huge 2011 season (and a less successful along with his team), throwing for over 5000 yards after missing most of 2010, teaming up with Calvin Johnson to make one of the best QB-WR tandems in the NFL. He won the comeback player of the year in 2011. 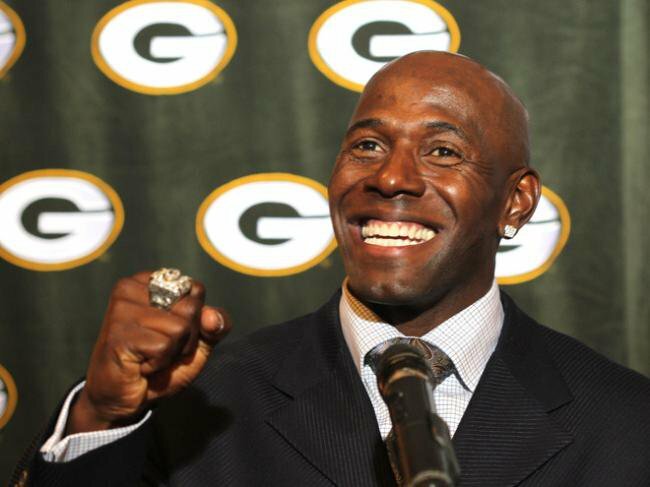 Driver is miles away from his All-Pro ability, playing for the Green Bay Packers since 1999, winning the Super Bowl two years ago, making four Pro Bowl teams and is the franchise leader in reception yards (10,105, 35th all time) and receptions (739, 33rd all time). The NFL rookie of the year in 2000, Urlacher has been to 8 Pro Bowls and 5 All-Pro teams, winning the NFL defensive player of the year in 2005. 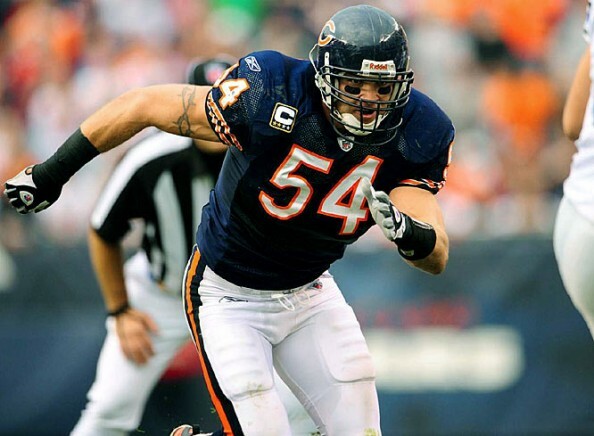 He’s been with the Chicago Bears since his arrival into the league in 2000. 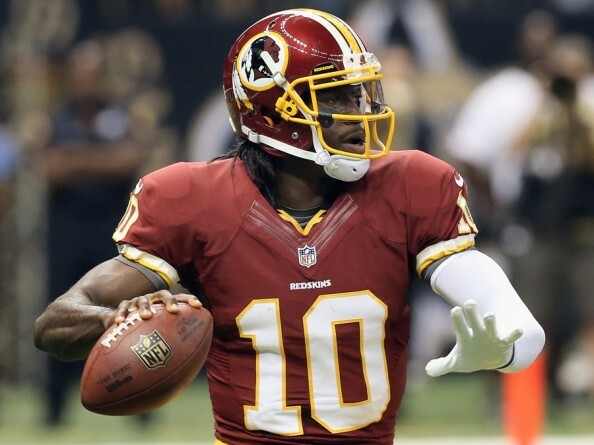 His Jersey is usually among the top 10 best sellers around the NFL, beyond the Chicago-only market. A rookie? RG3 is playing like one of the best quarterbacks in the NFL, regardless of his experience. He leads the league passing yards per attempt and completion percentage, showing his passing ability and maturity, while also leading all quarterbacks in rushing. 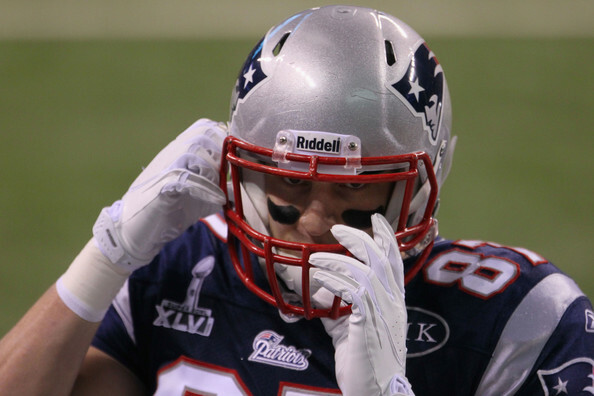 The most popular tight end on the list, who are usually pretty popular guys among NFL fans, Gonkowski broke out in his second NFL season, setting single-season records for tight ends for most receiving touchdowns (17), most total touchdowns (18), and most receiving yards (1,327). 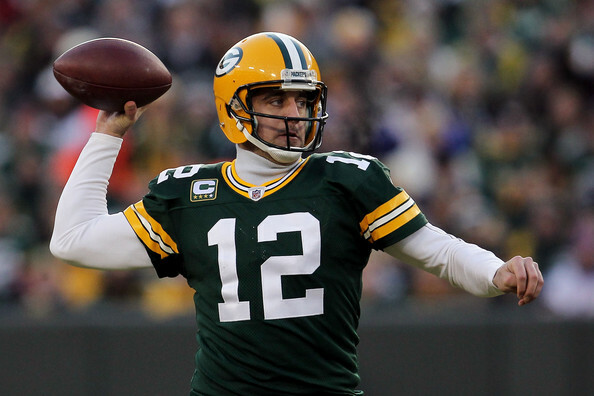 Rodgers won the NFL MVP award in 2011, following winning the Super Bowl with the Packers the previous year, including the Super Bowl MVP. He’s been to the Pro Bowl twice and an All-Pro once (2011), starting for the Packers since 2008, taking over for Brett Favre. He’s the best in the league in his TD% over the last couple of seasons and in passer rating. 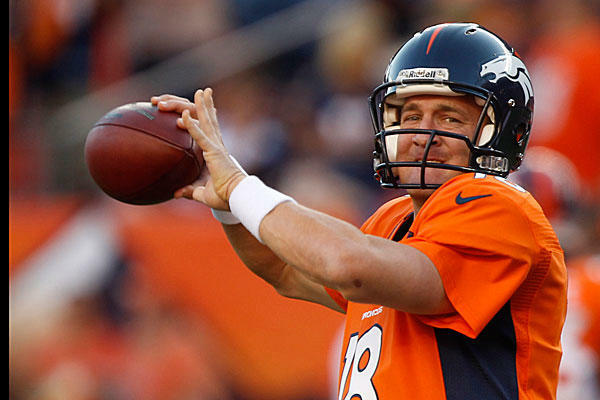 This isn’t the Peyton Manning of before the injury, but he’s still one of the best in the NFL in his new surrounding. At the moment, he leads all quarterbacks this season with a 79.44 QBR, averaging 301.3 yards per game this season. 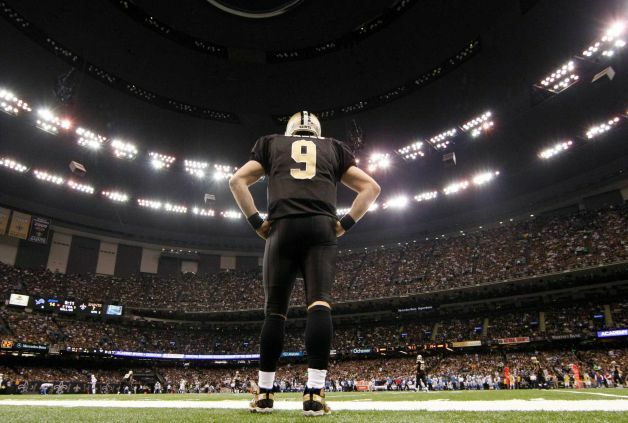 He’s a four time NFL MVP; 11 time Pro Bowler; 5 time All-Pro first team, and the fastest ever to reach 50,000 yards passing, 4000 completions and 400 passing touchdowns. The Packers haven’t been known for their defensive accomplishment over the last couple of seasons, but they have a few stars on that side of the ball, and Woodson is probably the most notable of them. 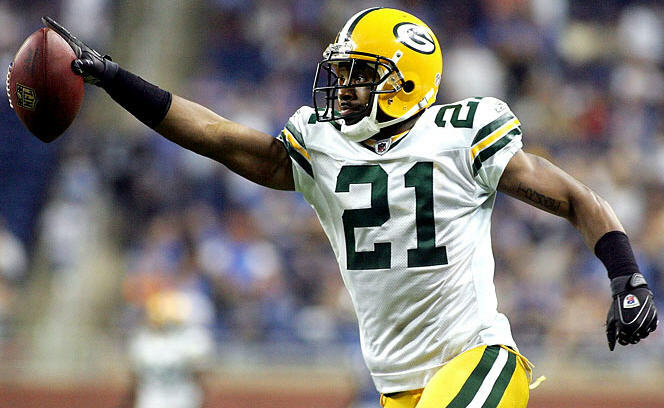 The defensive back has been in the NFL since 1998, playing for the Packers since 2006. He’s a 8 time Pro Bowler and 7 time All-Pro. He’s led the NFL in interceptions twice and his 55 are 19th best all time. His 11 defensive touchdowns are second best all time. 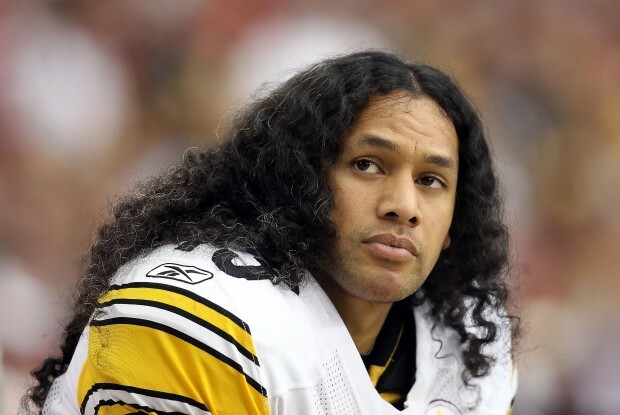 Probably the biggest symbol of the Steelers’ three trips to the Super Bowl in the last decade, winning two rings, Polamalu has been in Pittsburgh since coming into the league as a first round pick in 2003. He’s a 7 time Pro Bowler and 5 time All-Pro member. He won the defensive MVP award in 2010, and was elected to the NFL’s NFL 2000s All-Decade Team.